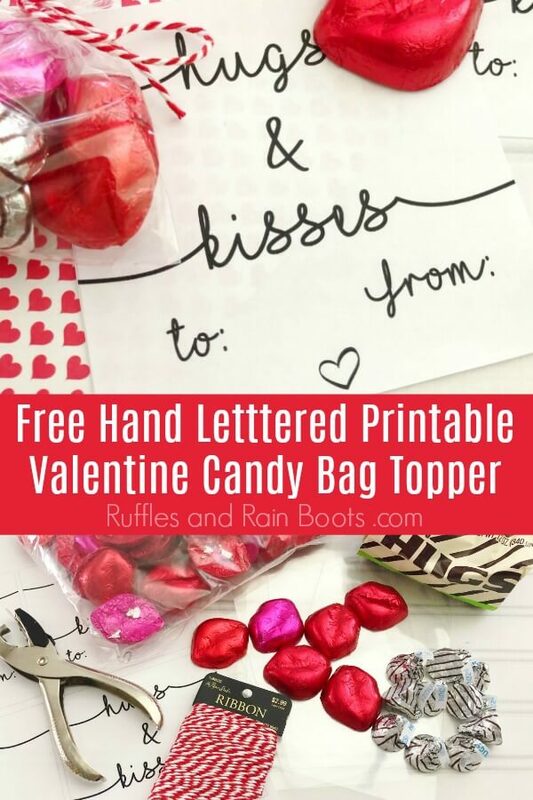 This easy, fun, and tween-friendly hugs and kisses printable Valentine is perfect for tweens who are just too old for cutesy Valentines. Print it off and make them in just minutes! 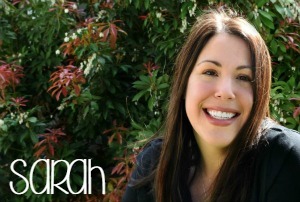 Do you have a tween? Isn’t it a weird time? I mean, sure it’s amazing and all that but it’s like you’re living with someone new. Isn’t it kind of unfair to make them choose cutesy Valentines for a class party or have to craft something from scratch? 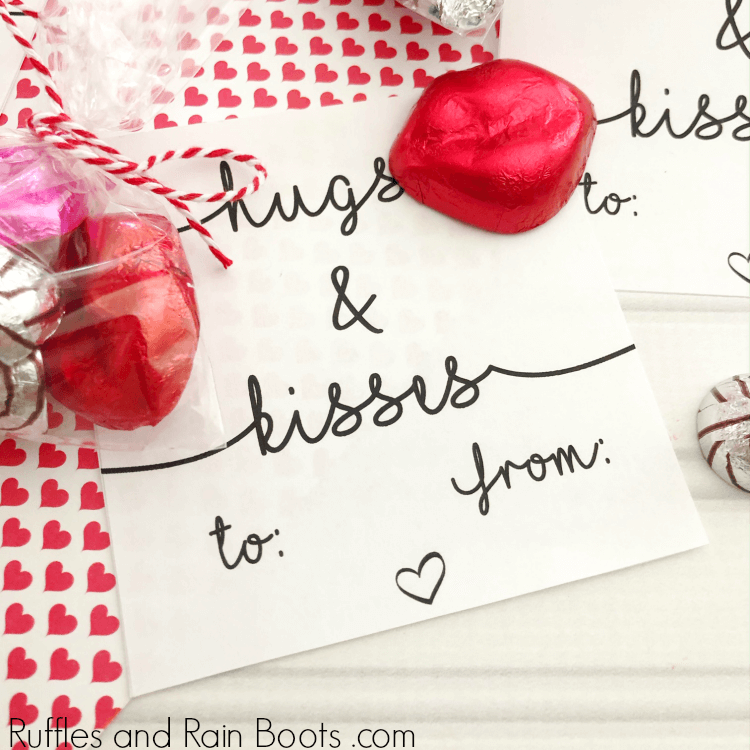 I think so and that’s why I’m sharing these hugs and kisses Valentine printable cards. Here at Ruffles and Rain Boots, I love to share hand lettering practice and ideas. 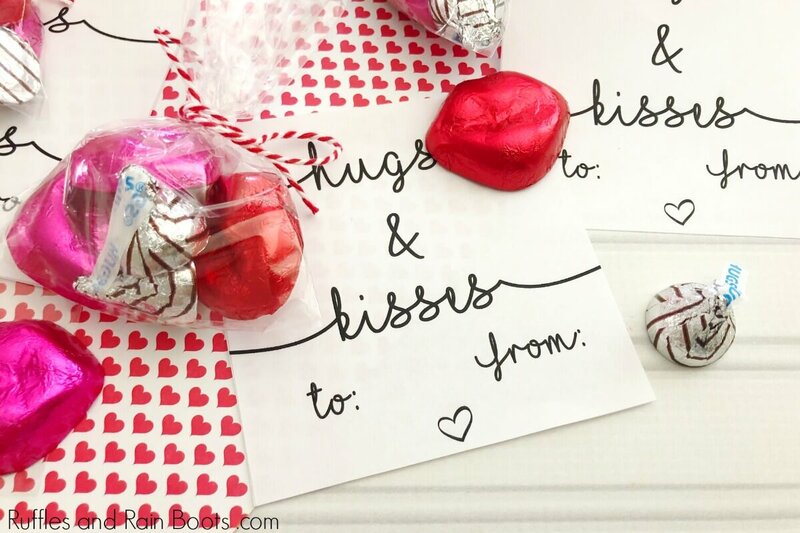 These hand-lettered hugs and kisses Valentine printable cards are elegant, sweet, and you can attach candy. Woohoo! Depending on how many you have to make, consider sharing with your tween how to set up an assembly line as we detailed in our glow stick printable Valentines. You can make quite a few in just a few minutes while listening to a podcast or watching tv. 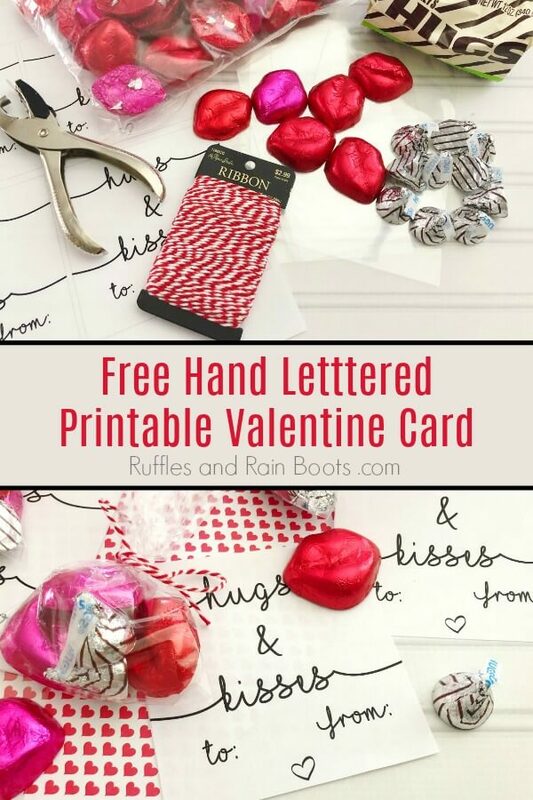 Print out and cut each printable Valentine card. Use a paper trimmer if you have a lot to make. Hole punch each card in the top corner and thread with a section of twine. Fill a bag with candy and tie it off with the twine and tag. 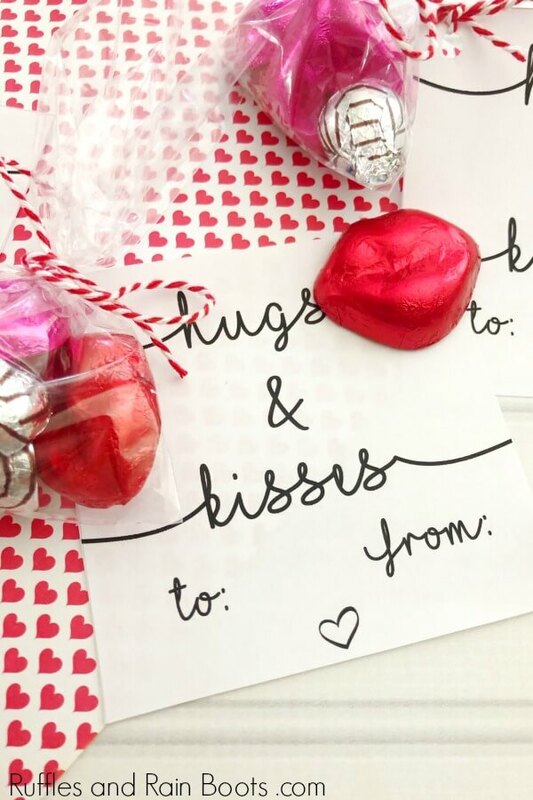 Your easy hugs and kisses Valentines are ready for gifting! Isn’t it such a cute Valentine idea?